Join Arizona State University for American Dream Academy Classes Thursday, March 5, 2019! Join RSD No. 66 at Stakeholder Forum the Kick-Off --- Thursday, March, 7, 2019. RSD No. 66 Celebrates the 100th Day of School! Click Here to Participate in our RSD No.66 Community Feedback Survey! More than a thousand More than a thousand Roosevelt School District No.66 students, staff, families and the surrounding community came together at Chavez Leadership Academy today to celebrate and honor the life of Cesar Chavez for the school's annual Cesar Chavez Day Parade and Celebration. The celebrations included an assembly, parade, and art projects. ¡Sí, se puede! V.H. 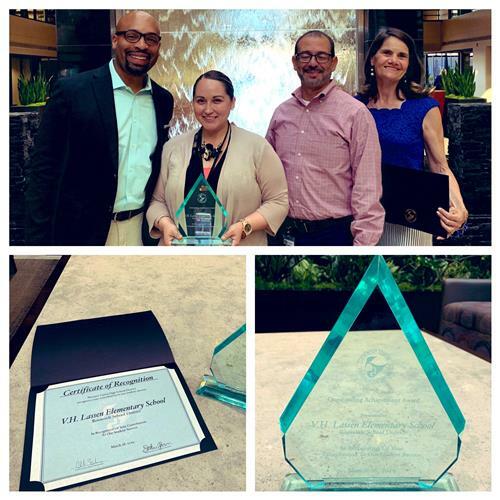 Lassen Elementary School and principal, Isaac Perez, was recognized by Phoenix Union High School Disrtrict and Valley of the Sun United Way for the success of the V.H. Lassen students that transitioned into high school at Phoenix Union High School District in the past year. C.O. Greenfield Students Spend Spring Break Exploring Washington, D.C.
A group of C.O. 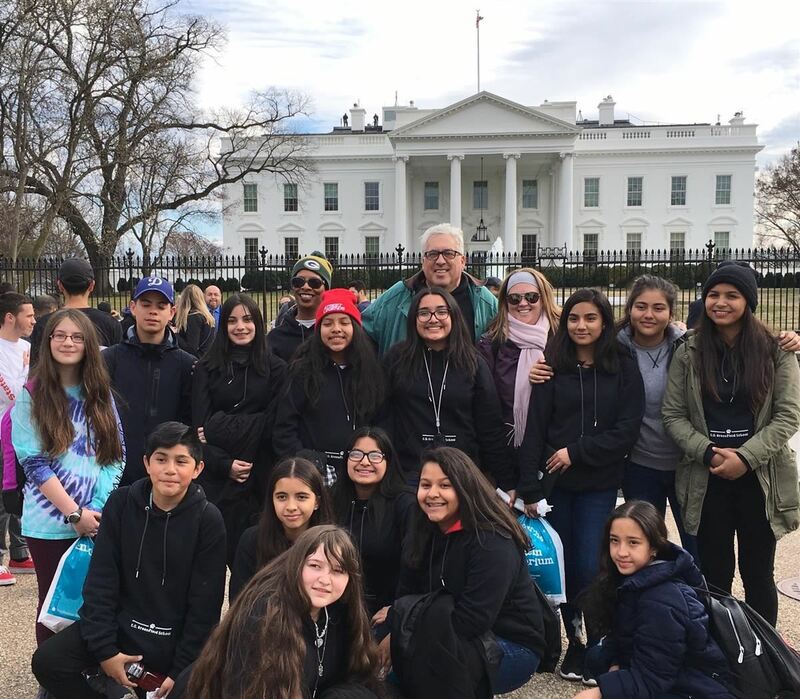 Greenfield students along with Principal Stuart Starky and other Greenfield staff members spent their spring break exploring the Washington, D.C. sites and learning all about American history! See the pictures and details from their trip by clicking the link above. 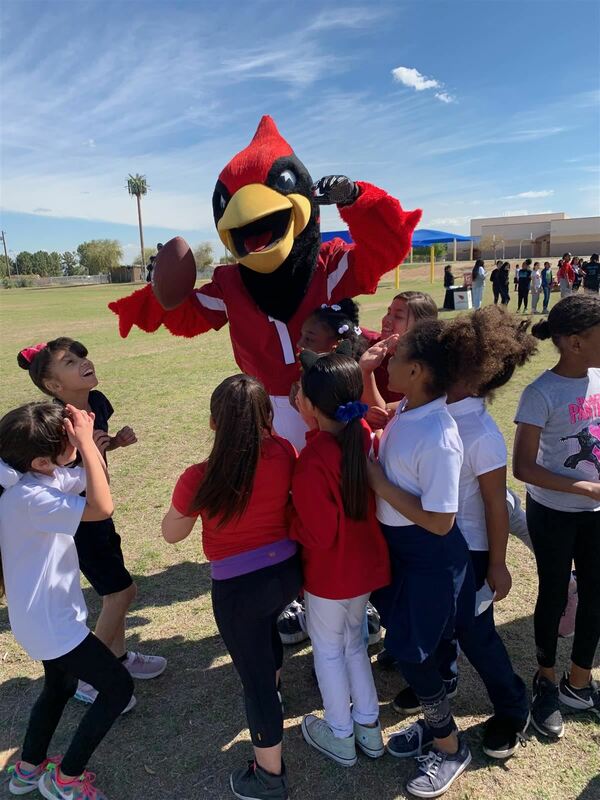 Former Arizona Cardinals offensive lineman, Jeremy Bridges, and coaches from the Arizona Cardinals ran football drills with more than 100 students of Bernard Black Elementary School during Cardinals Camp. More than 85 third and forth graders from I.G. 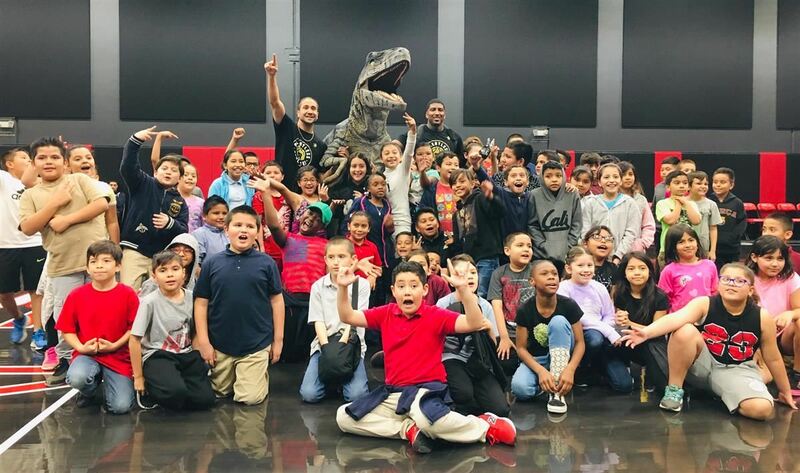 Conchos Elementary School visited The PHHacility, a basketball skill training center. During the day they focused on perfecting their basketball skills, the importance of taking care of their health and anti-bullying. The enrichment programs include, Academic and youth development programs offered to all students in K – 8th grades at each participating school sites. This year, the following schools will offer 21st Century After-School Programs: T.G. Barr, Bernard Black, Maxine O. Bush, Cloves Campbell, Ignacio Conchos, John R. Davis, C.O. Greenfield, C.J. Jorgensen, Percy L. Julian, V.H. Lassen, Southwest, Valley View. For more information, please contact your school site office staff. Starting this month, we are now providing all students with District Student Identification Badges. Students will need to wear their student ID badges at all times once they receive them. 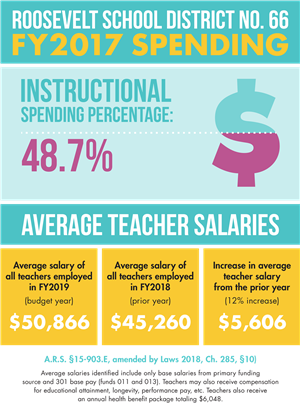 Download full letter from Superintendent or visit Student ID Badge Policy page for more information.